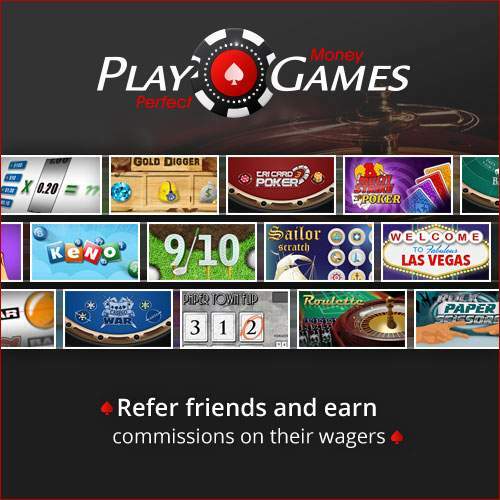 By funding this marketing campaign you're effectively contributing to expanding the clientele of PlayBitcoinGames and PlayPerfectMoneyGames. You will earn 30% ROI (Your initial investment+30% profit) within 12 months after the funding period ends OR you will be repaid with royalty positions which repays you in full+ 30% ROI at current market rate if we fail to do so within that period of time. 30% profit within 12 months. By funding this marketing campaign you're effectively contributing to expanding the clientele of PlayBitcoinGames and PlayPerfectMoneyGames. You will earn 30% ROI (Your initial investment+30% profit) within 12 months after the funding period ends OR the remainder will be repaid to you in the form of royalty positions which repays you in full+ 30% ROI at current market rate if we fail to do so within that period of time. We will use our past experience to market our external businesses on various platforms that have proven to be effective at converting new customers in our businesses. Obviously, past results do not guarantee any results in the future, but we're feeling very confident that with our experience and delicate money management we can effectively generate a profit through this marketing campaign. Profits made through the marketing campaign will be tracked by setting up a new account and using its referral link. It will show us the total amount of profits generated through clients referred with your budget, which will be paid in full to you, until we reach our repayment goal. Payment of the generated profits will be done weekly, on monday. We allow overfunding, any overfunding will be used to further expand our reach and refer more clients to the businesses. This project can be funded in portions of $50. The only risk in this case is that we do not succeed in generating a profit through our marketing campaign which means you'll end up with the remainder of your payment being paid in the form of Royalty Positions after 12 months. This means that the only risk you have is a variable time of repayment.